Are you looking for the best ways to create slide presentations and infographics to improve your local SEO ranking? If yes is your answer, today we are sharing some of the best SEO tips to help your online presentations rank higher on the search engines. Use Actual Text Instead Of Embedded Graphics – Instead of posting your presentation online in a JPG, GIF or PNG format, you must use actual words rather than graphics and let Google index any local keyword information more easily. Optimize The Final Slide – Contact information is definitely important and the final slide often includes your local area along with it, which is great for SEO purposes. Include your business name, address, phone number as well as URL and any other links to your site on the final slide to optimize your information better locally. 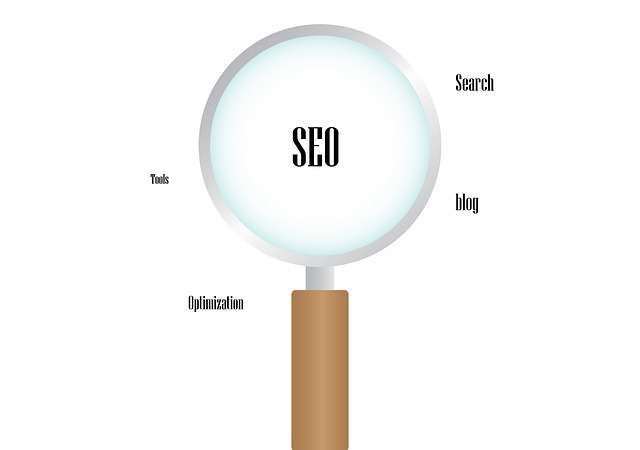 Link To And Share It – One of the best SEO tips is to start sharing your presentations on every social media outlet as well as your blog or website, which makes indexing the PowerPoint files a lot more easier. Therefore, tweeting about it and posting it will increase the inbound link value and make your online presentation great in terms of authority. Slideshare – If you haven’t heard about it, SlideShare is a popular platform for sharing slides – and it is AMAZINGLY great for SEO. Sharing your presentation on SlideShare will help people find the information easily but also credit you for your work. Emaze – Definitely one of the most popular online presentation tools available on the web. Emaze presentations are created online and can later be downloaded, embedded or shared on multiple platforms. With its unique HTML5 technology, many SEO professionals have already discovered its advantages both from an SEO point of view and from the end-user ease of use. Optimize Your Profile – Whether it’s Slideshare, Emaze or some of the other slide sharing platforms, optimizing your profile and adding presentations regularly is great for local SEO + it will position you as an authority in your niche. Infographics – Infographics are the new Power Point – which is why you should start using them and consider a great designer to create award-winning visuals that will leave your audience with dropped jaws. So, what are you waiting for? Now that you know how, start creating the most powerful online presentation and dominate your competition!